JPMorgan Chase & Co allowed brokers to charge African-American and Hispanic borrowers higher home mortgage loan rates and fees than white borrowers with similar credit, the US government says in a new federal lawsuit. 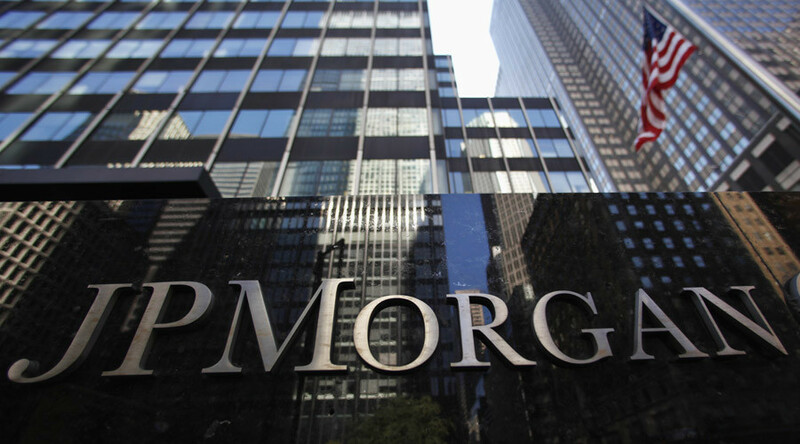 After the suit was filed, JPMorgan announced it agreed to settle the charges for $55 million while avoiding any liability, according to reports. "We’ve agreed to settle these legacy allegations that relate to pricing set by independent brokers," the company said in a statement. 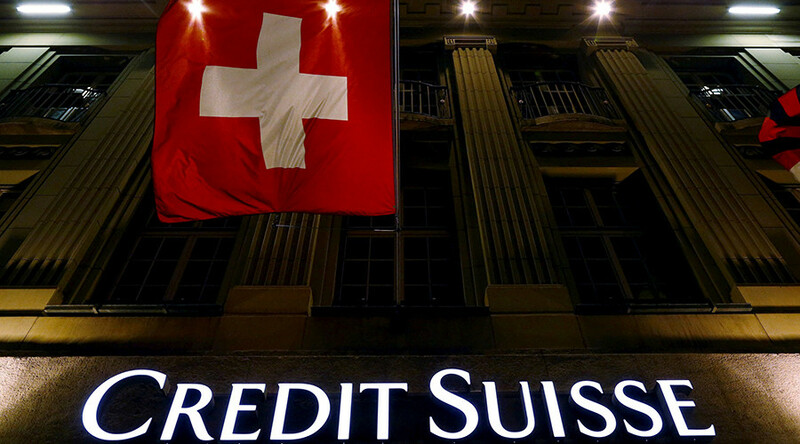 "We deny any wrongdoing and remain committed to providing equal access to credit." Between 2006 and at least 2009, JPMorgan Chase violated the US Fair Housing Act and the Equal Credit Opportunity Act in the process of the alleged loan discrimination, the US government said in the suit, filed Wednesday by US attorney Preet Bharara of the Southern District of New York. 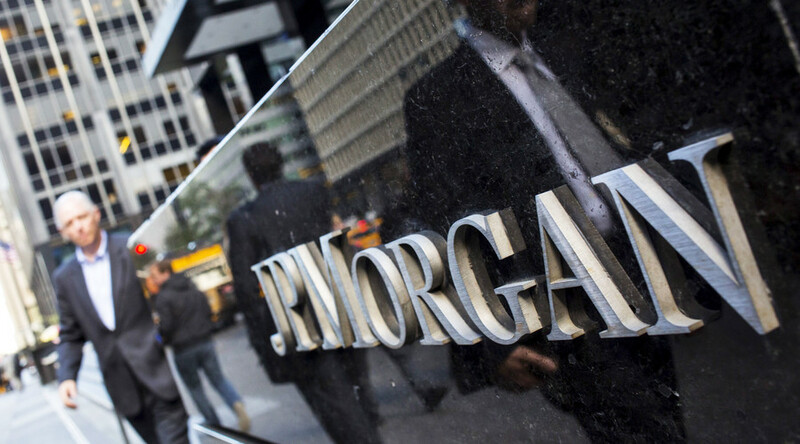 Independent mortgage brokers working with JPMorgan Chase were allowed, and even encouraged through rewards, to recalculate rates for wholesale loans that deviated from objectively-established rates based on credit factors, the lawsuit said. 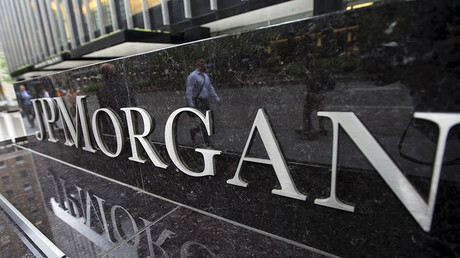 Brokers, in turn, were not required by JPMorgan Chase to document why a rate was changed. "Even when Chase had reason to know there were disparities, however, Chase did not act to determine the full scope of these wholesale pricing disparities, nor did it take prompt and effective action to eliminate those disparities, nor did it engage in adequate efforts to remedy the impact of those disparities upon the borrowers," the plaintiffs said in the lawsuit. Minority borrowers were often charged an average of about $1,000 more for mortgage interest rates and fees than "similarly situated white borrowers," the lawsuit said. The average African-American borrower was charged around $1,126 more over the first five years for an average loan of $191,100, the suit said. The average Hispanic borrower was charged about $968 on an average loan of $236,800, according to the lawsuit. The discrimination cost at least 53,000 borrowers "tens of millions of dollars in damages," the suit said.